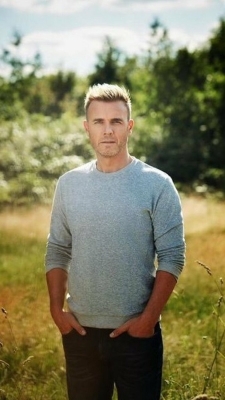 London, Nov 26 (IANS) Take That frontman Gary Barlow is set to quit music for a year. The singer reveals he is planning a sabbatical so that he can "live a bit" rather than working 24/7, reports mirror.co.uk. Barlow said: "I am working so hard because I am planning a year off. A sabbatical. The last five years I have been working harder because I want to earn myself some serious time off. It might only be six months in reality, but there's stuff I want to do." "We don't know what is round the corner for any of us - I want to do it now. Things I want to do other than music that I've never had a chance to do." The star, who is gearing up for Take That's Greatest Hits tour next year, added: "I feel like I am on the run the whole time. I am always running. I want to live a bit. "I started work at 11 and I haven't really stopped. There's a million things I want to do so I am looking forward to that." Take That have worked non-stop since they first formed nearly 30 years ago.